Jamie's Italian restaurant in Angel is set across three floors in the award-winning Angel Building, a stone's throw from the underground station on Upper Street in Islington, and just around the corner from the famous Sadler's Wells Theatre. Our Angel restaurant is ideal for hosting anything from business lunches to birthday parties, and the individual booths are the perfect place for intimate dinners. 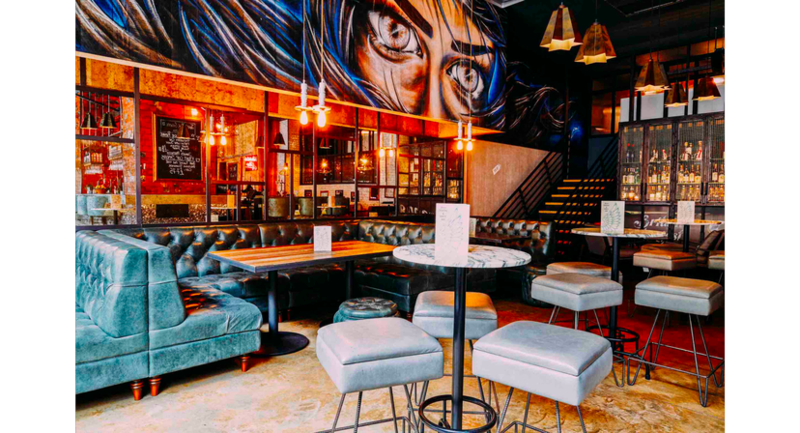 Aside from the restaurant, our stunning Cocktail & Spritz Bar is full of cosy booths so you can sit back and enjoy our cocktails and bar snacks, whether you're having dinner in the restaurant or not.